I do this as a common practise, as long as I can get at least one screw positively into the sheetmetal. Clean the contact patch (it need not be large!) down to BARE METAL, apply corrosion inhitibor liberally (something akin to Gardner-Bender’s Ox-Gard – there are specific products for this. Don’t substitute…) and reassemble. Hey – great to see another tip added to the list! FINALLY got your PM on CherokeeForum & added your website & the .pdf version to my site. 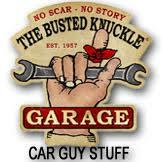 MANY thanks for helping keep the old RENIX Jeeps alive! Dwayne, your website was an inspiration to me years ago. Thanks for visiting and sharing in the support of our beloved Renix Jeeps. A note on crimp connectors. Then I solder the visible end of wires. Don’t over solder and crowd the connector end. Just enough to insure the wires are well connected and won’t pull out of the crimp. Not a bad idea. Do you use shrink tubing also? I like it for the pretty much air tight sealing. Any ideas as to why a blower motor only works on high? I have replace the switch in the heater controls, the resistor twice and the blower motor itself. I have not done the ground wire mod but will when I finish my Kelley’s WIP install. Thanks for all the great tips and info. When replacing those components, did you ever get a positive result? I’m wondering if you didn’t, the harness/connector could be melted somewhere. Hi Cruiser and thanks for your time and effort here. I have an ’87 Wagoneer and yesterday was the first time we had it out in single digit temps. 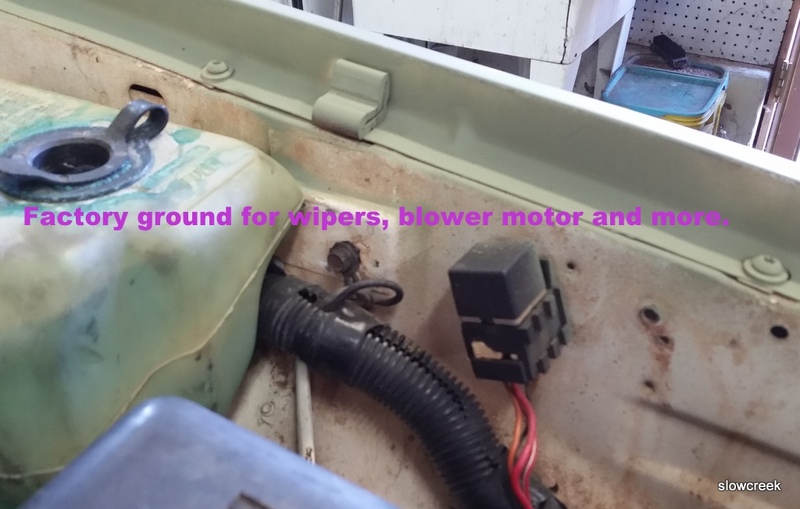 The blower motor started only after the engine warmed up for awhile, a few miles and some idle time then it kicked in. I will do this mod but don’t want to get caught far from home and have it poop out on me. Is this a likely fix or should be looking for something additional? It MAY fix it, but it wouldn’t be a bad idea to replace the blower motor at this point. Made myself go check it today, mostly because we need it Thursday. 🙂 We were minus 44 here Friday night. I don’t doubt this is the realm of possibility, especially since there are no other wires close to like this but they are black and green instead of red. Have you seen this? The PO has worked them because both wires are taped. I will have my tiny hands helper open them up tomorrow and see what they look like. Yes, the POS is interesting. 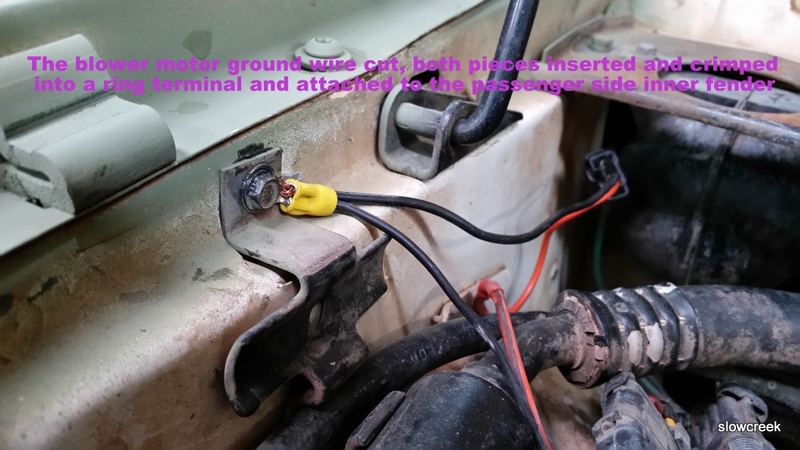 The neutral start switch clean job was worked around by running a wire from the battery across the top of the engine to a momentary switch under the dash then back to the starter relay under the relay cover for when the NSS didn’t make contact. Been there, done that, and I have the T-shirt. My 87 Comanche had wires running everywhere. Hi Cruiser, On ’87 XJ Wagoneer, 4.0, I get hot (have not checked with A/C) air from the defroster and from the rear seat outlet at the back of the console but essentially none out of the dash vents. Thinking it must be vacuum but not sure where to start looking. Also, can you point me on doing a new post on the Cherokee forum? It’s most certainly a vacuum issue. The storage container for the vacuum is inside the front bumper on the passenger. side. The hoses deteriorate over time or the container can be missing or cracked. I’m assuming you are a member of CF already? Yes, I am a member. I am wondering if I maybe I am not getting logged in????? I get the welcome banner in the upper right corner so I must be getting logged in. Go to the section you need to like OEM tech. Click New Thread and go from there. 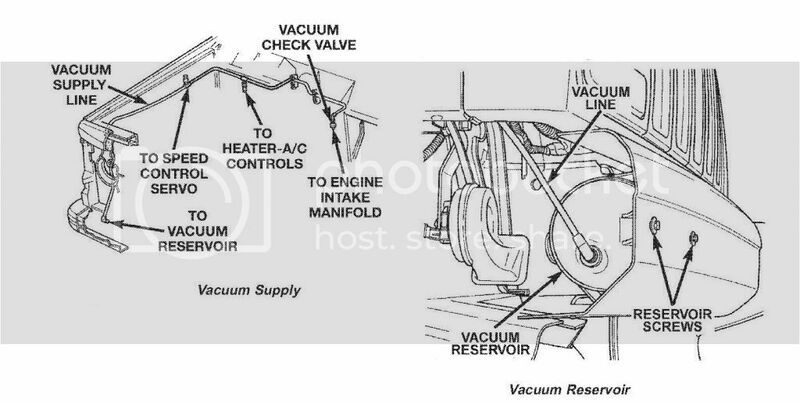 Do you have a link to a vacuum diagram you can pass along? Hi Cruiser… happy new year. I have some detailed questions regarding the a/c evaporator, and I don’t see a better place to post the question? I’m working on my son’s’ 90 XJ. We had to replace the heater core. What a PITA! Heater core is no fun. I need to do another one soon.